For #throwbackThursday, in addition to doing a musical post, I also wanted to share something else. 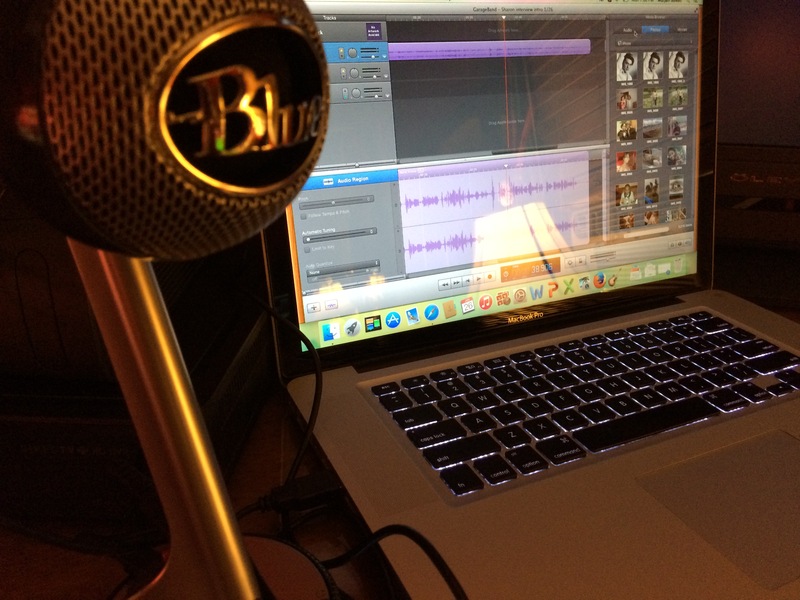 In addition to improving my writing, I’ve been doing some VO—voiceover—practice. You hear VO in everyday life, from the radio promo ads, the cartoons you watch, the audiobooks you listen to, and even the phone tree of the company you call. VO seems very easy, but I can tell you from experience that it’s very challenging. But it’s a lot of fun! I was going to share a video response to my demo question I’d asked Juan Carlos Bagnell—SomeAudioGuy—but the video had been removed. So instead, I’ve posted the links to a 3-part interview Crispin Freeman did with Juan about commercial VO casting. I hope you enjoy! I hope everyone enjoyed his or her holiday this past weekend. Mine was spent staycationing with my family at the National Harbor for a night, interviewing a friend for my 1st podcast episode (Yay!!) and having Easter dinner with the rest of our family. And then it was back to work today. Because of the busy weekend, I had missed AwesomeCon, which was kind of a bummer. I had went for the 1st time last year, and had a lot of fun meeting and chatting with voice actors Billy West and Phil LaMarr. But my best friend, Mansa, had the pleasure to attend this year and had a blast meeting and hanging out with Phil LaMarr, Rob Paulsen, Sean Astin and Cary Elwes. I’d really like for him to guest blog here so he can share his experiences firsthand with you guys. Here’s hoping I can sweet-talk him! For those who have never watched Animaniacs, below is a video of Rob Paulsen—who voices Yakko Warner, Pinky, Dr. Otto von Scratchansniff among others—doing Yakko’s Countries of the World. It’s pretty awesome, enjoy!